There's an exciting new workshop series with a focus on creatives that kicks off next week in the DMV. 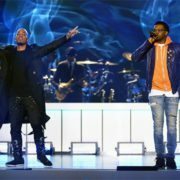 Entitled Crush Your Craft, the brainchild of Briclyn Entertainment is scheduled to happen monthly and feature discussions with creative individuals in the entertainment industry who will discuss how they've mastered their craft and crush it daily. 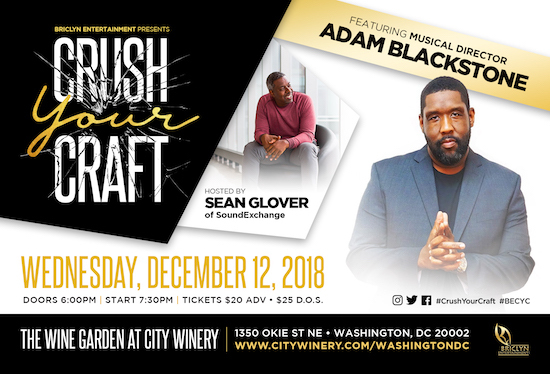 The inaugural Crush Your Craft workshop will take place on Wednesday, December 12th in the Wine Garden at City Winery DC and feature musical director extraordinaire Adam Blackstone chopping it up with moderator Sean Glover. 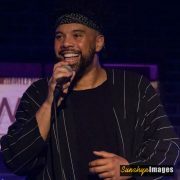 Attendees will get to hear Blackstone drop numerous gems about his path to success as a world renown musical director, musician, record label owner and much more. 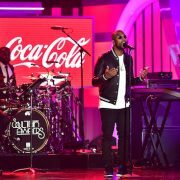 With many accolades to his name, the GRAMMY Award winner is looking forward to sharing his knowledge and encouraging people to level up. This sounds like a must-attend event for any DMV Bouncers interested in the music industry who want to hear from someone who stays booked, busy and blessed. Clear your calendar on the evening of Wednesday, December 12th, and buy tickets now to attend the first of what will be many Crush your Craft monthly workshops. 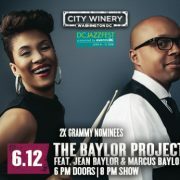 Tickets may be purchased from the City Winery DC website for $20 in advance and $25 on the day of the event. 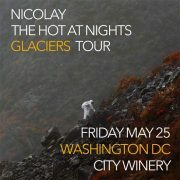 Our friends at Briclyn Entertainment have also given us a pair of tickets to give away. To join us at the Crush Your Craft kick-off for the low price of free, enter to win these tickets on the next page.